Would you like an app that will act as a cheeky alarm to get you up in time for my radio show and make it easier for you to contact us when we're on air? 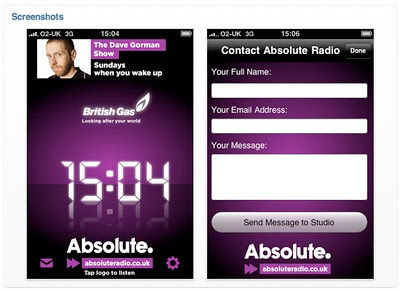 Then take a looky here because Absolute have just launched three apps that do just that for their three morning shows. Christian O'Connell on weekdays, Frank Skinner on Saturdays and me on Sundays. If one app did all three things, how would they know who was the most popular morning dj with people who have iPhones? You could have a competition to win an iPhone to celebrate. And I could win. 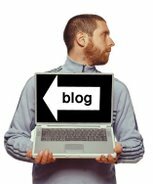 Apologies to Jo who's comment was accidentally deleted along with another spammy comment. Human error. Sorry.